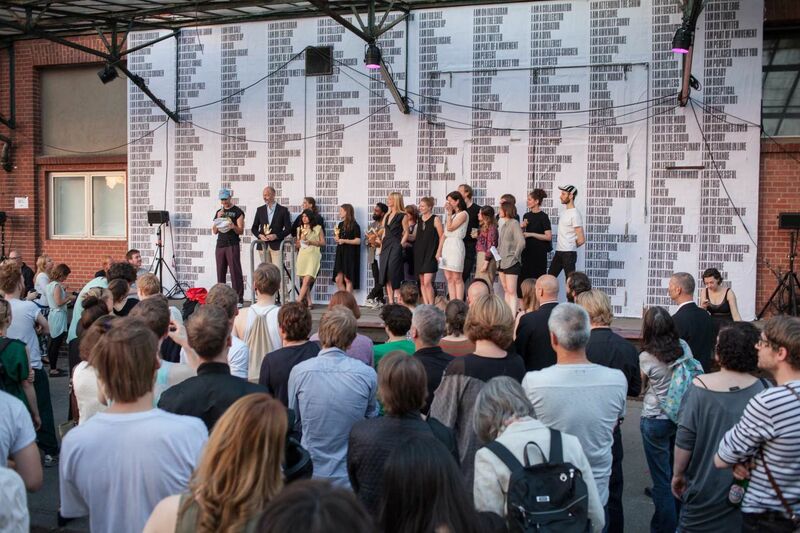 The Berlin Art Prize is an independent award for contemporary art and returns after a one-year pause with its fifth edition. The concept is simple, yet singular: open to all Berlin artists, names and career experience are irrelevant, and only the art is taken into consideration. A selected jury awards the prize according to an anonymous method. All nominees will be presented in a group exhibition until September 28, 2018. 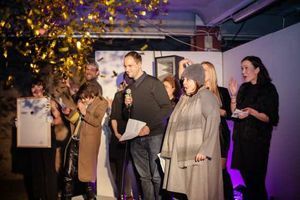 During the finissage, three of them receive the annual Berlin Art Prize at midnight, including an invitation to a residency in Morocco, prize money, and a trophy. The award ceremony is accompanied by a closing party.